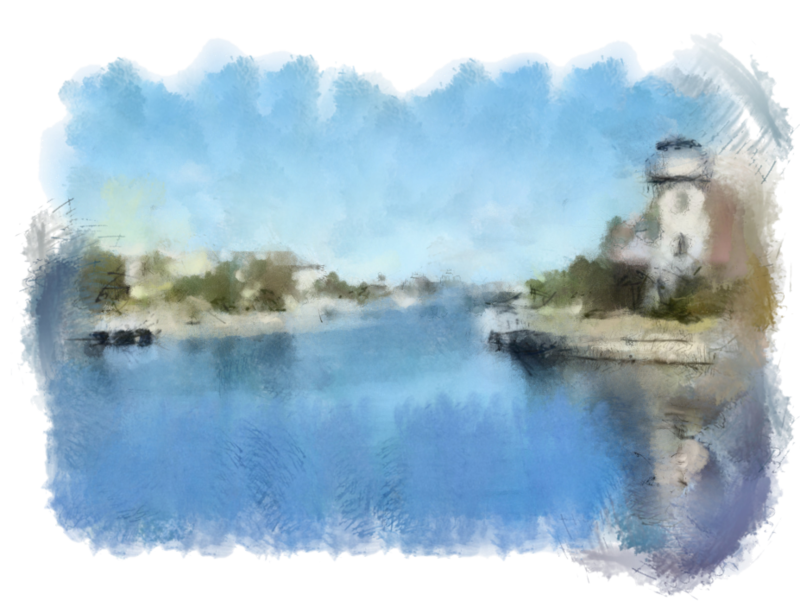 Tom Pinch, also known as “The Time-Lapse Painter” due to the captivating time-lapse painting videos he makes of many of his paintings, is a professional gallery and commission artist and a native Southern Californian currently based in Temecula, CA. Largely self-taught, Pinch has sought out and learned directly from his mentor Richard Schmid as well as with Morgan Weistling and several others – sometimes involving extensive travel from California to New York City, Washington D.C. and Putney, Vermont in order to do so. 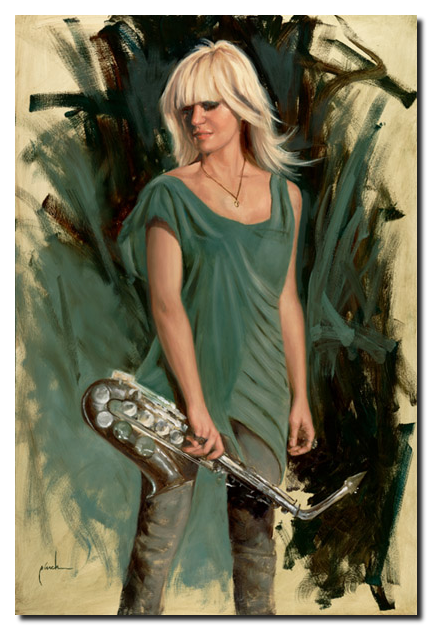 As a representational artist, he has achieved a uniquely versatile style which he describes as “Painterly Realism.” Working in oils, he approaches each individual work of art from a fresh perspective. His paintings have been exhibited in collections throughout the world, including the United States Golf Association Museum in New Jersey. It is there where Pinch’s 40″x30″ portraits of both Tiger Woods and the late PGA Tour player Payne Stewart hang as two of only 35 carefully selected portraits in their exclusive permanent museum collection. 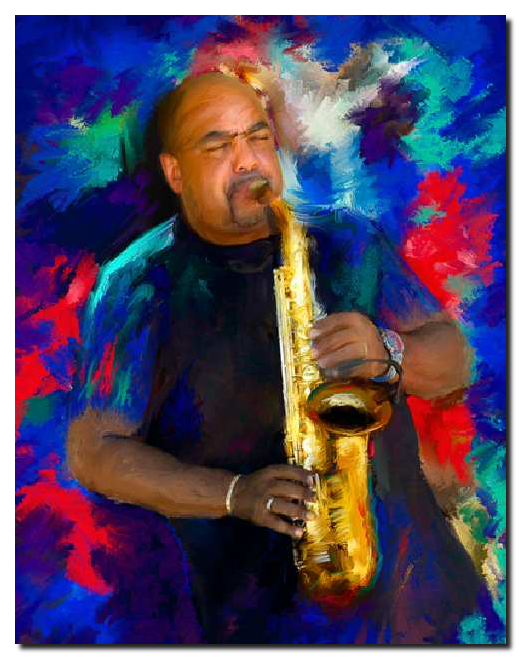 His impressive client list includes many corporate commissions as well as private commissions. His client list continues to grow along with the desire for his artwork. In 2006, he began creating fine art gallery works in order to reach a broader spectrum of collectors as well as to reach his full creative potential. Although still an active commission artist, his gallery paintings of subjects of his choosing has since become his main creative inspiration and focus. 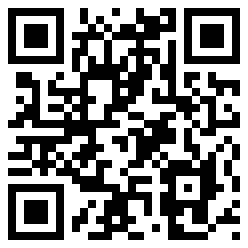 The illustrated picture is available here. For more information about the artist visit this website. Jimmy Mak’s is Portland’s premier jazz venue, featuring world-class national and regional talent. Jimmy Mak’s is an undeniable palace of jazz excellence and retro style. Go to Jimmy Mak’s and hear some great jazz while sipping the life saver cocktail. Jimmy Mak’s brings in great artists and there’s no “bad” seat in the house. The food and drinks are good as well. A very nice jazz club that is intimate, with great acoustics, good pasta, and mico-brews. If you’ve never been to a jazz club then you should grab a date and head out to Jimmy Mak’s and let America’s classical music wash over you. 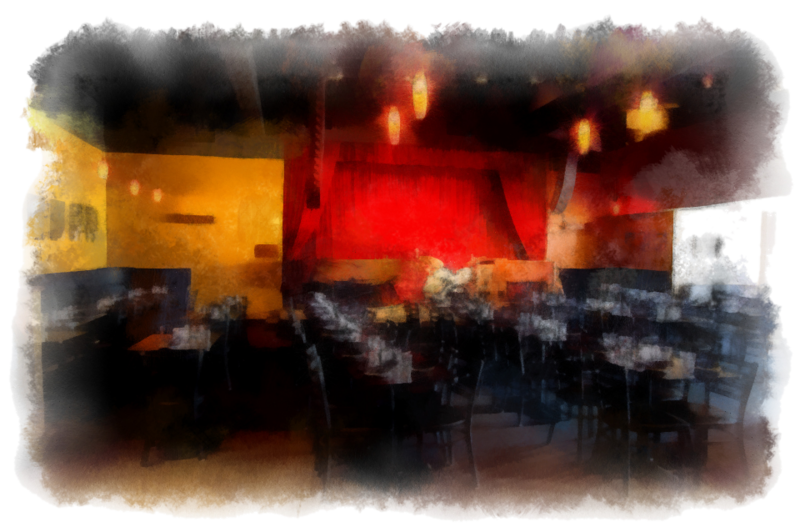 It’s a dark, smoke free venue and restaurant, perfect for a retreat from rainy Portland nights. The stage is well spaced, the dining / seating area on the main floor is comfortable and fits a lot of bodies with room for service. There is a second level where you can grab a table and look down at the stage and all of the heads swaying to the sounds of a Coltrane composition (provided by one of the many local Tenor Sax musicians) or the banging drums of Mel Brown – local hero. Chef Antoine Golden has developed a wonderful dinner menu for you to enjoy, as you listen to the world-class music performing at Jimmy Mak’s. He has a slightly French influence to offer with his Steak au Poivre, Coq au Vin, and Braised Lamb Shank. Don’t miss out on those St. Louis Ribs, Gulf Prawn Scampi, and the other delicious items on their menu. 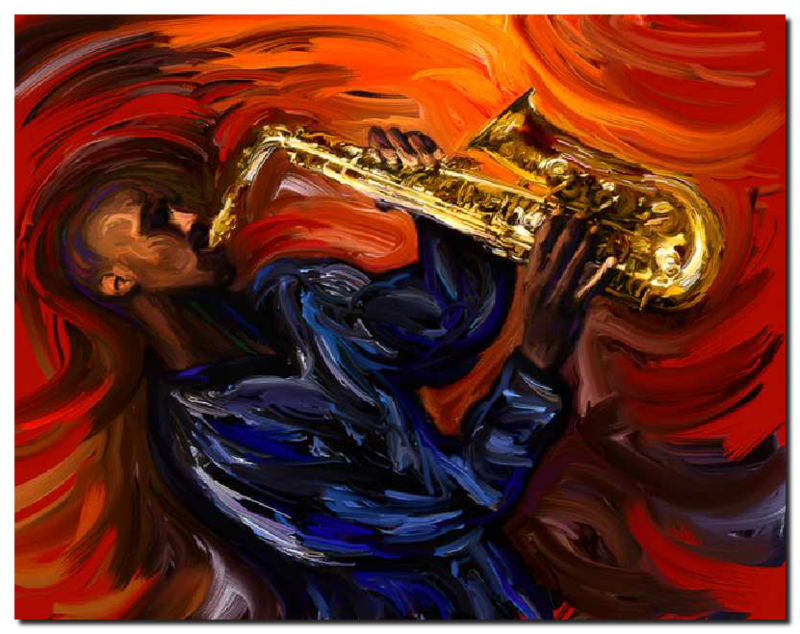 Smooth Jazz fans will be pleased by Peter White, Patrick Lamb and many more. 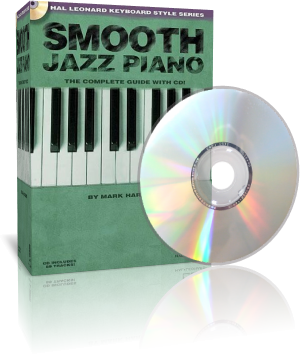 This comprehensive book and CD package will teach you the basic skills you need to play smooth jazz piano. From comping to soloing, you’ll learn the theory, the tools, and the tricks used by the pros. The accompanying CD features many of the examples in the book performed either solo or with a full band. Specifically, you’ll learn: scales and chords, harmony and voicings, progressions and comping, rhythmic concepts, melodies and soloing, characteristic stylings, the history of jazz, and more. The Hal Leonard Keyboard Style Series provides focused lessons that contain valuable how-to insight, essential playing tips, and beneficial information for all players. Comprehensive treatment is given to each subject, complete with a companion CD. 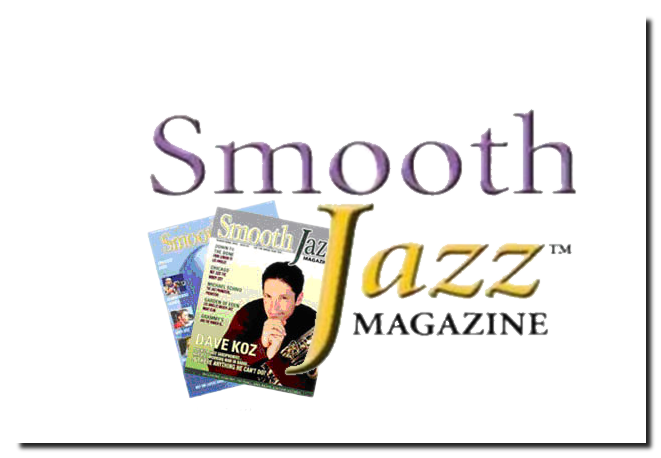 Smooth Jazz Piano: Keyboard Style Series is available in all online stores.